Joy Rinaldi, an accomplished film, TV and Broadway actress, has spent 20+ years in the New York and Los Angeles acting arena. Hailing from New York, Joy began her professional career in such Broadway shows as Grease (in the original cast with Barry Bostwick and John Travolta), Over Here with the Andrews Sisters, and Division Street with John Lithgow. Moving to Los Angeles, she expanded her talents in TV/Film with credits including Two Of A Kind, SOAP, Divorce Court, the TV pilot, The Naked Truth, and has guest-starred in the TV series, Millennium. She is well-known for her numerous national commercials for products such as Skippy, Crest, Vicks, Frito-Lay, Kentucky Fried Chicken, Maxwell House Coffee, Jello and Revlon. Joy is the founder of the award-winning McCadden Theatre in Hollywood, California, established in 1980. At the McCadden Theatre she acted, produced and taught TV-Film-Stage acting. Joy also trained under and taught for Jeremiah Comey at his Hollywood studios. Joy continues acting and teaching from her current home. Living and working in Los Angeles over 20 years, I have come to believe all actors must understand the differences between acting for the stage and acting in front of the camera to be successful in that business. Actors must be able to tap into their own “emotional power’ and sustain intimacy while surrounded by cameras, crews and personnel, as well as other actors. The acting methods I utilize, in conjunction with the immediate feedback afforded by videotaping actors performing in class (2 cameras—split-screen format), allow actors to more quickly master techniques that raise the art of acting to a level of unimpeachable honesty and naturalness. It’s that 5 minutes in the Casting Director’s office that can make or break you! That’s your opportunity to show everything you’ve got! No matter where you are in your development as an actor, if you don’t get past the audition you don’t get the job! 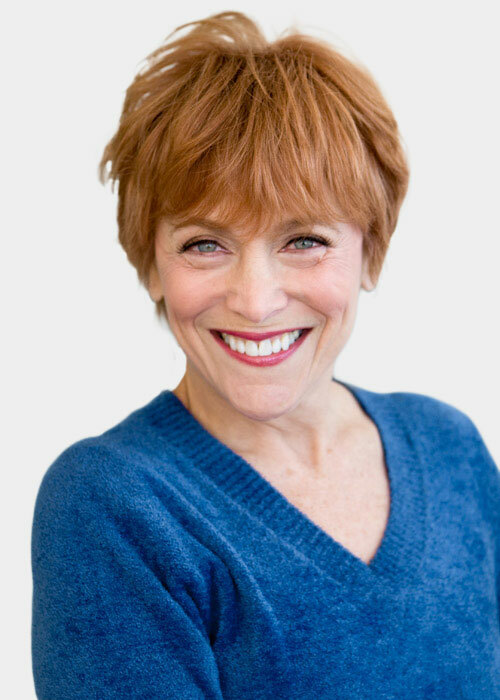 After 20 years of auditioning and casting in New York and Hollywood, Joy Rinaldi has developed powerful audition techniques that will enable the actor to approach each audition with new confidence! Videotaping will be used for review.